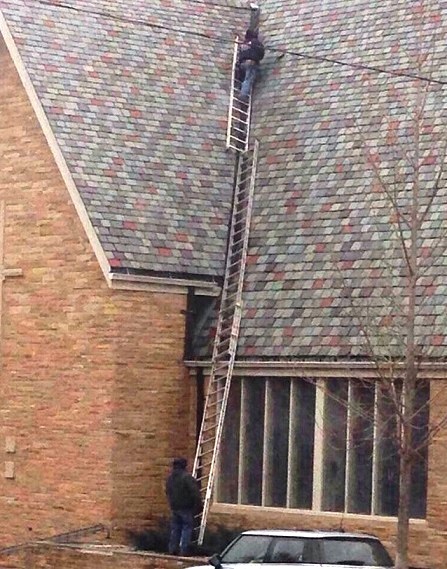 Idiots on Ladders has returned for 2015! 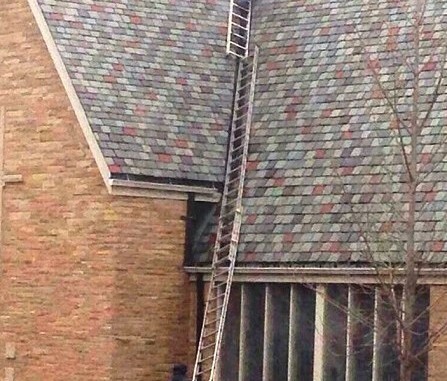 Running from 1st of September to 31st December, you’ll have a chance to enter by The Ladder Association snaps of unsafe situations of people using ladders. 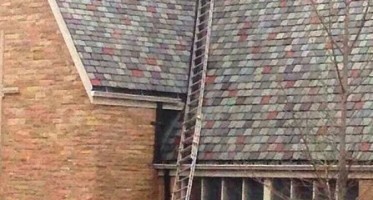 When it comes to working at height, knowing how to use your equipment is just as important as getting it in the first place. 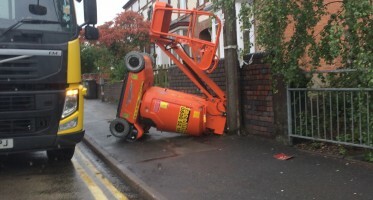 The Ladder Exchange means nothing if brand new ladders are used unsafely, so we are on a mission to highlight these dangerous errors as much as possible. The voting works just like last year – the number of ‘likes’ each picture gets on Facebook and the number of shares each picture gets on Twitter is tallied up and the winner is announced at the end of the Ladder Exchange.